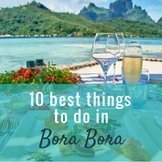 Here's how to have a week in Tahitian paradise on a Bora Bora all inclusive vacation. Enjoy fine dining, exotic cocktails, and exciting excursions, without ever taking out your wallet. 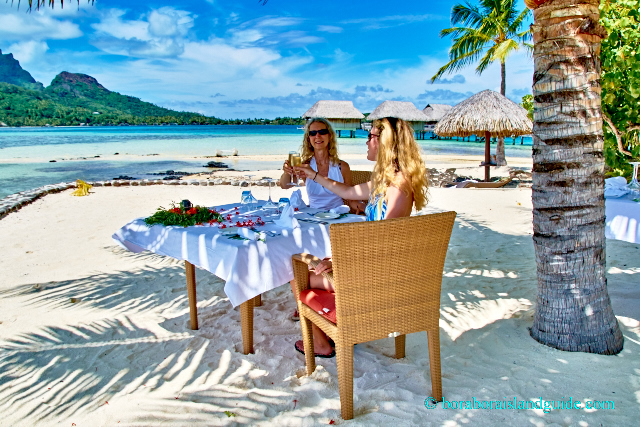 All inclusive Tahiti vacations allow you to relax and enjoy yourself. There's no need to organize payments along the way or wonder what the bill will be. 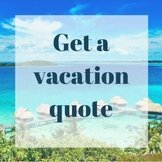 You save money buying a complete package and get a carefully planned, smooth holiday, without any credit card surprises at the end. Just happy memories. 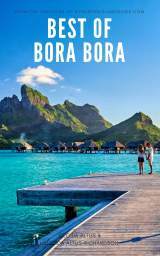 Those who were lucky enough to stay at Club Med Bora Bora, before it closed, will tell you that it was the hottest spot on the island. 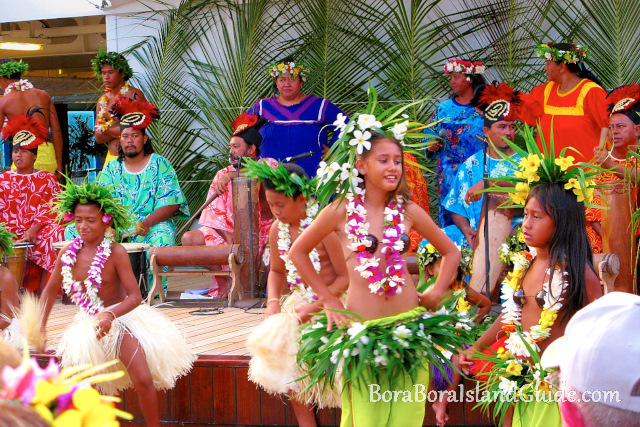 Club Med was Bora Bora's true all inclusive resort. Food, drinks, entertainment and activities were all included. 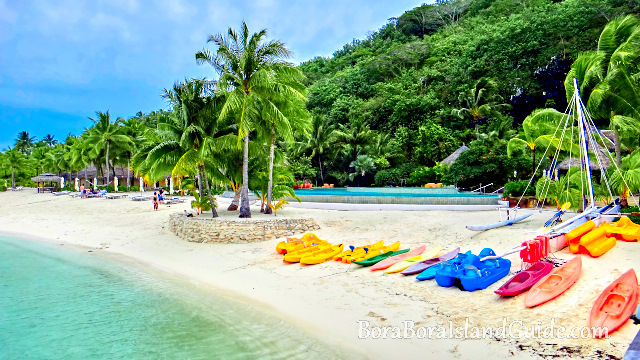 When Club Med closed, Bora Bora all inclusive seemed to become a thing of the past. 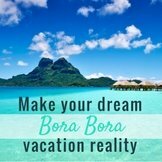 The closest you can come to an all inclusive Bora Bora Resort is by purchasing a meal plan or a package that includes extras. Vacationers can book accommodation packages that include extras like breakfast and full-board options. 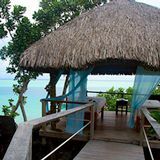 Reputable Tahiti specialist travel agents are able to put together packages that include as many options as you want. 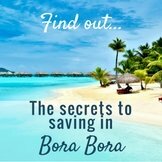 To create your Bora Bora all inclusive vacation you can even bundle in Bora Bora excursions. Honeymoon packages offer wonderful value with inclusions such as massages, champagne on arrival at your room, and breakfast delivered by canoe. 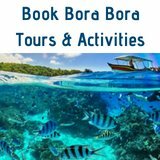 Have a look at all the beautiful Bora Bora resorts you can choose from, and talk with your travel agent to organize your ideal all inclusive Bora Bora vacation or honeymoon package. From time to time resorts offer special rates that include meal packages. These can be booked directly through the resort or with a travel agent. Online booking engines such as Expedia and Booking.com usually offer room-only priced deals without any extras. 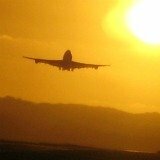 Sometimes they include airfares with the resort cost. Before deciding if one of these great priced packages is for you, check out the connection times for the flights you are offered, to find out if the hours in transit suit your needs. 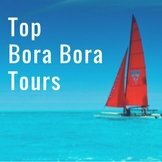 If you are wanting a tailor made, all inclusive Bora Bora vacation, it will be best to work together with a Tahiti specialist travel agent, to build your personalized vacation. 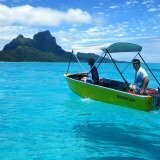 There are a number of luxury cruise companies that sail through Tahiti offering an all inclusive Bora Bora vacation. 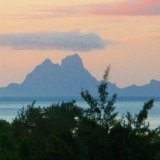 A cruise is a fantastic way to see Tahiti as you are able to visit a few islands in your floating hotel, while only unpacking once! 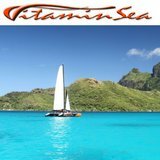 Sailing across the blue Pacific Ocean to an exotic Tahitian Isle and watching as the ship carefully navigates the pass to it's transparent, turquoise lagoon, is a thrilling experience. The Paul Gauguin cruise ship sails year-round in French Polynesia with a choice of itineraries to the Society, Tuamotu and Marquesas Islands. 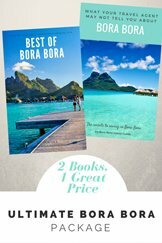 Because Paul Gauguin is dedicated to sailing the waters of French Polynesia and employs locals, it can show you the islands from an intimate, insider perspective. 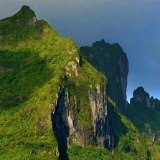 A Paul Gauguin cruise is the best Tahiti all inclusive vacation available. 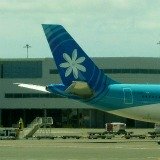 Your flights to Tahiti are provided and all beverages, food, excursions and gratuities are covered. 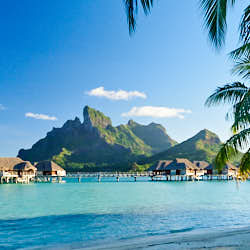 Crystal Cruises has ultra-luxury 6 star liners that sail into Bora Bora on South Pacific cruises. They have been voted World's Best by Travel+ Leisure reader surveys for 17 years in a row. Crystal Cruises include open bar throughout the ship, pre-paid gratuities, dining in all it's specialty restaurants and a wide variety of on-board activities. 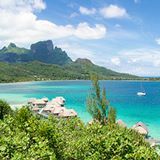 Princess Cruises offer a fairly inclusive Tahiti vacation. You will have to pay extra for drinks and excursions, but this may still end up costing you less for the vacation if you are not a big drinker and are strategic with which excursions you take.